The Telecommunications Regulatory Authority (the Authority) has released its 4th quarter of 2015 Broadband analysis report on the quality of Broadband services offered by licensed Internet Service Providers (ISPs) in the Kingdom of Bahrain. 8Mbps Fixed Broadband and unlimited fixed wireless test lines have been used for the benchmarking. The Authority has resumed publishing the quarterly Broadband Quality of Service (QoS) Reports with further enhancements and new introductions to the report such as mobile voice and data testing, Over The Top (OTT) application testing and business broadband testing. The report included information that the average HTTP download speed for the 4th quarter has reached 10.8 Mbps. The Authority has also developed a consumer web portal for end consumers to log into and monitor the ISPs performance without the need to wait for the publication of the report on a quarterly basis. The QoS Consumer web portal can be accessed through https://qos.tra.org.bh/. The following chart presents the observed average download speed based on measurements taken every hour for the Fixed Broadband Internet packages during the 4th quarter of 2015, from 1 October 2015 until 31 December 2015. 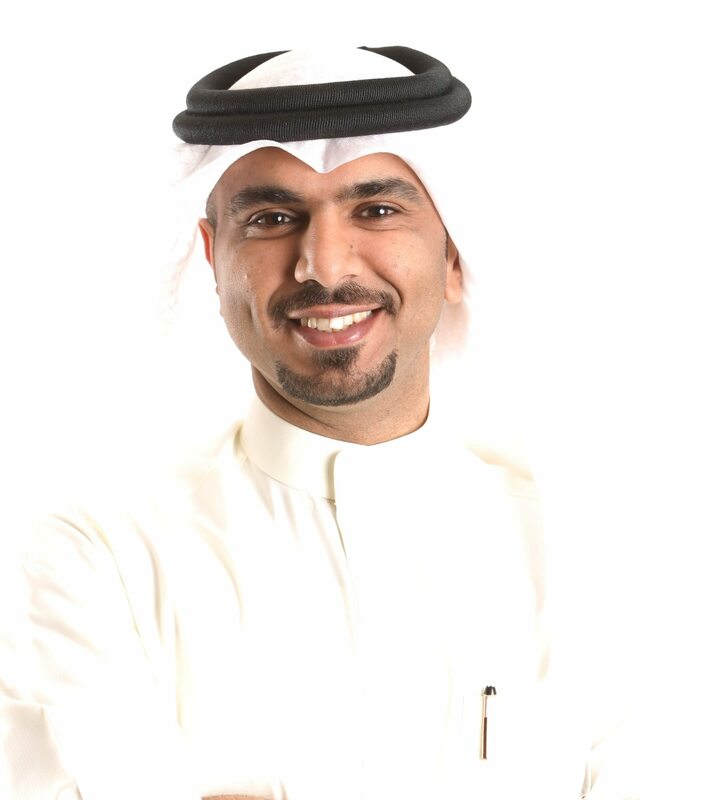 “This report is in line with the Authority’s strategy to foster market competition and transparency, which will continually be published on quarterly basis to further empower consumer decisions in regards to service providers in the Kingdom.” TRA’s Director of Technical & Operations, Mr. Mohammed Alnoaimi, has stated. Since its establishment in 2002, the Telecommunications Regulatory Authority (TRA) of the Kingdom of Bahrain has been working with government, consumers, operators and investors to develop the country into the region’s most modern communications hub and to facilitate the growth of the market. As an exemplary Regulator for the region, TRA Bahrain independently carries out its duties in a transparent and non-discriminatory manner. More information about TRA can be viewed at www.tra.org.bh.